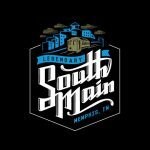 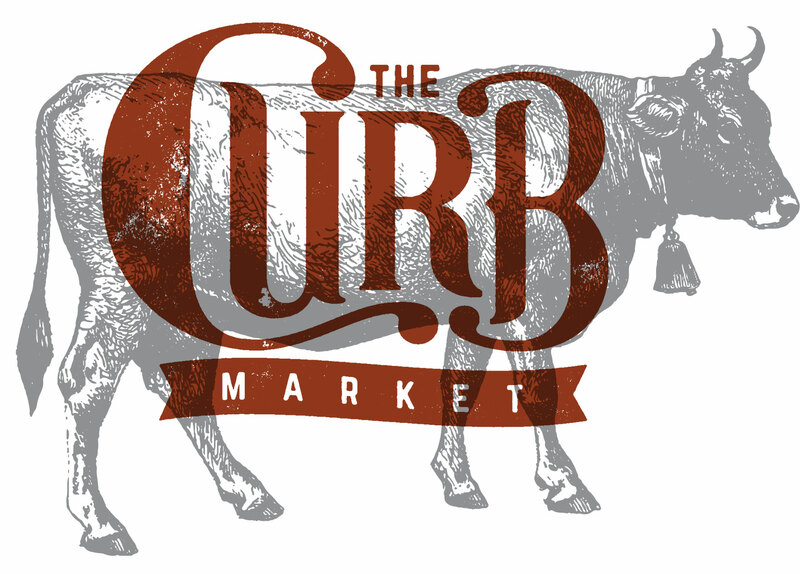 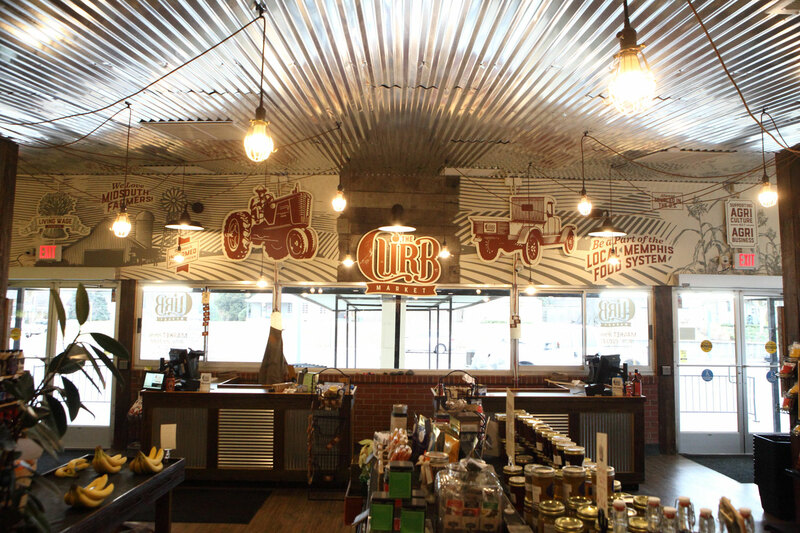 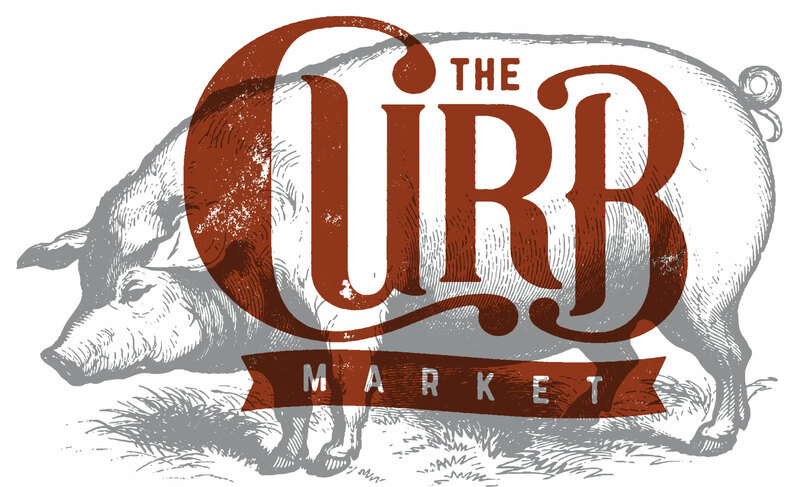 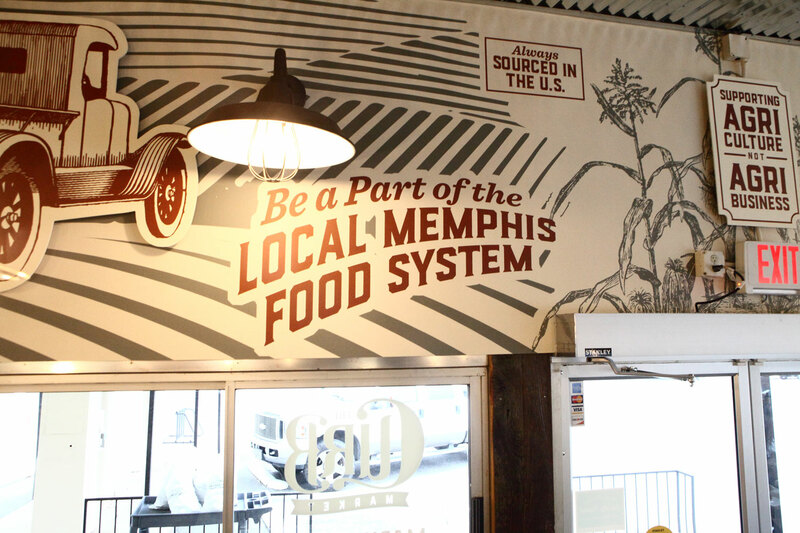 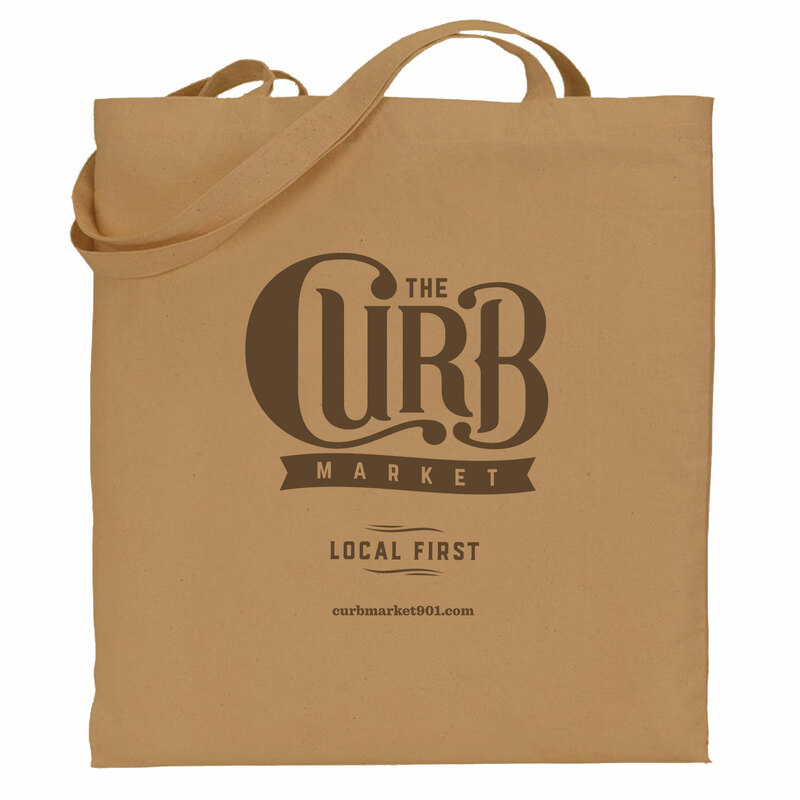 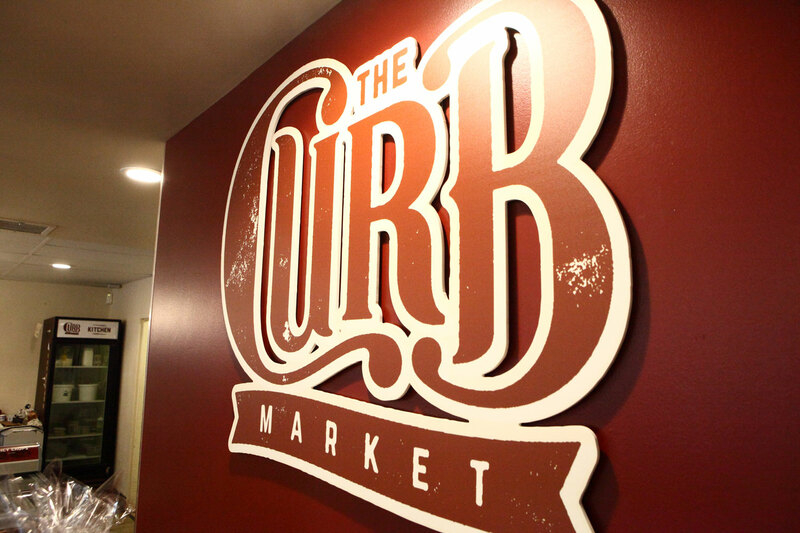 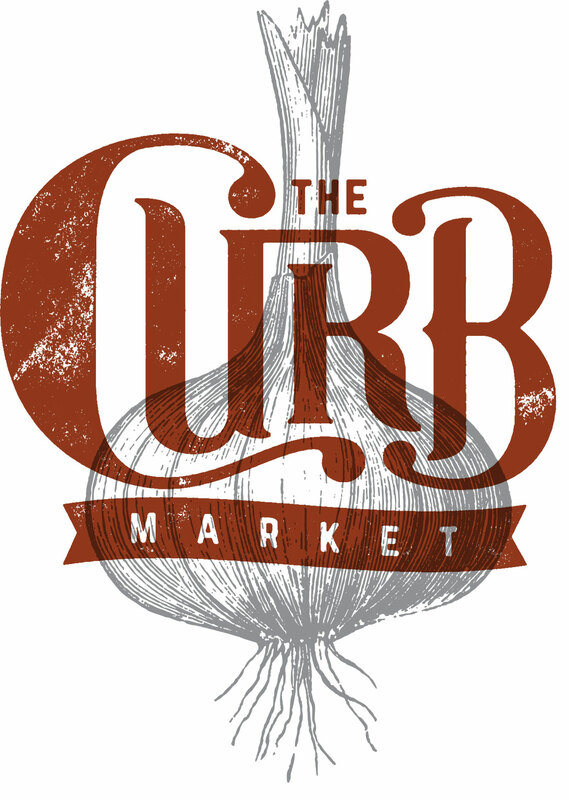 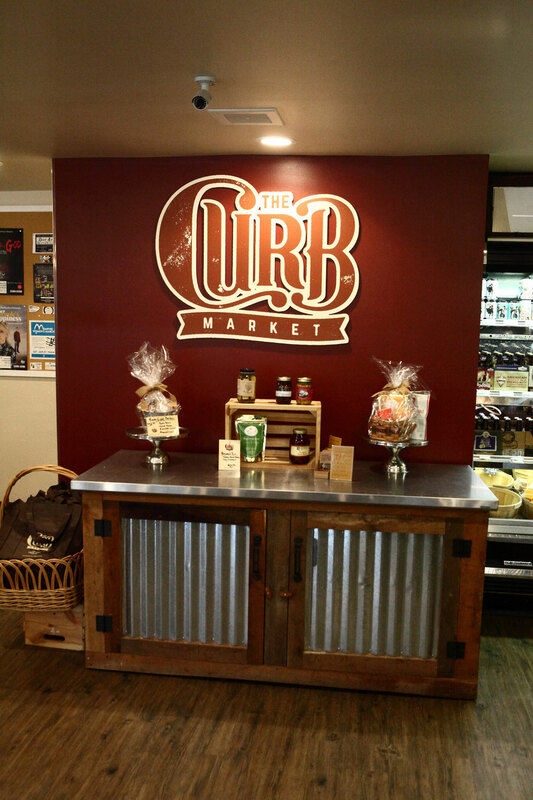 The Curb Market is a locally sourced meats and produce market in Midtown Memphis. 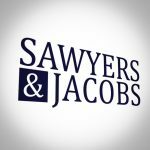  The client needed branding to launch their business and tell their brand story so on launch, the market would have a strong understanding of their offering. 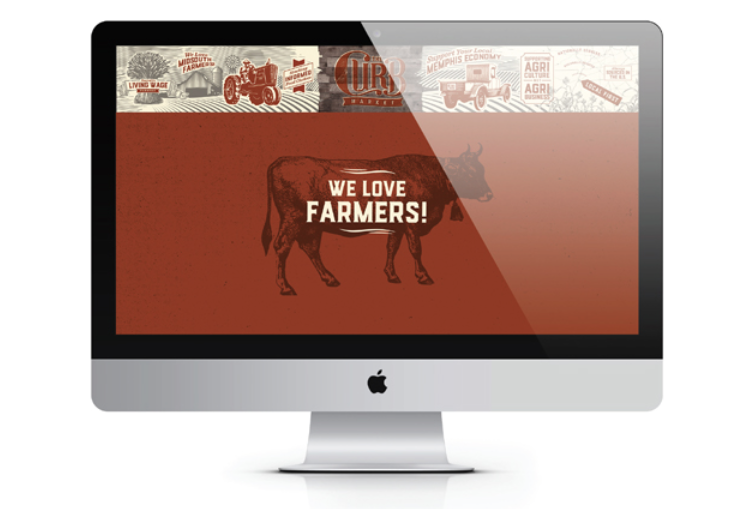 Farmhouse created a brand and brand story that visually makes a value proposition for the market.